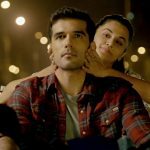 After a decent opening weekend, Taapsee Pannu, Akshay Kumar and Manoj Bajpayee’s recent offering Naam Shabana remains steady on box office with usual drop in weekdays. 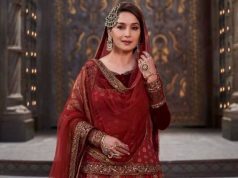 Being one among much anticipated movies of the year, the movie has been released on Friday on 2100 screens in India and received favorable response from most of audience. 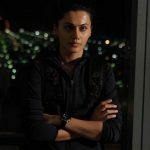 Unfortunately Naam Shabana has got failed to impress critics completely due to weak screenplay but still it successfully passed the opening weekend with constant growth throughout. The stardom of Akshay Kumar mitigate the impact of loss it was supposed to face because of mixed reviews of critics. Although everyone appreciated the performances given by the lead stars. 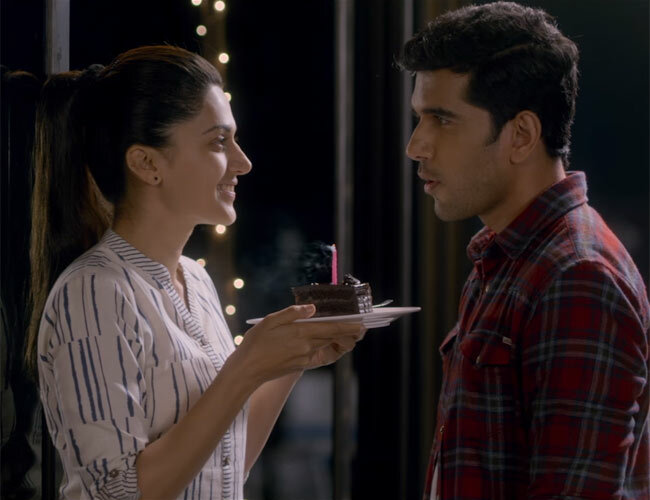 On the first day, Shivam Nair’s directorial Naam Shabana started the journey with 30% of occupancy and registered the opening business of 5.12 crores. On Saturday with fair growth, it minted the amount of 6.37 crores. On the last day of weekend i.e. 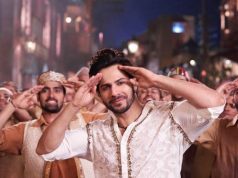 Sunday, the movie added the amount of 7.27 crores with further growth. After the opening weekend, total collection of Naam Shabana was recorded as 18.76 crores on domestic box office. Now it has been entered in weekdays and asusual started getting lesser footfalls in theaters than earlier. 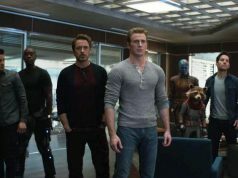 On Monday, the movie faced 49.60% of drop than Friday and collected the amount of around 2.54 crores. With this, it’s 4 days domestic total has become 21.30 crores.